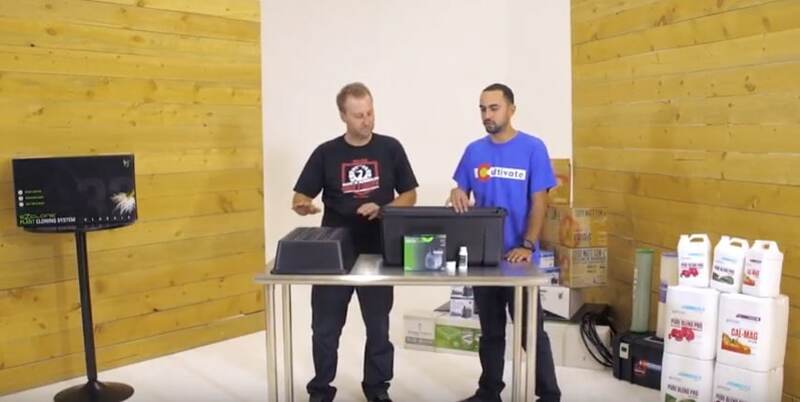 Chip Baker from The Real Dirt and Jacob from Cultivate Colorado tell you everything you need to know about the Power Cloner, EZ Clone 32. If you want to grow hydro, you need a power cloner. Used by commerical growers and home growers, use a soft sponge and non abrasive soap to keep them clean.